We provide a versatile staff of high quality interpreters and convenient, affordable services. With the growing demand for interpretation, we fulfill every request with the appropriate interpreter. Our familiarity with the immigrant and refugee communities in Portland makes us the ideal provider for assigning qualified and suitable interpreters. 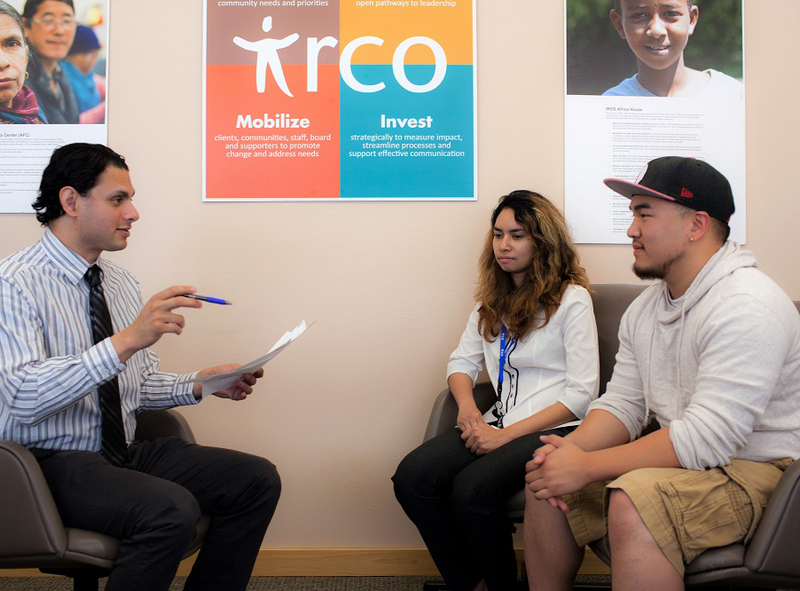 With our direct link to IRCO’s culturally and linguistically specific programs, we specialize in languages of less diffusion, for which there are limited professionals in the greater Portland area.